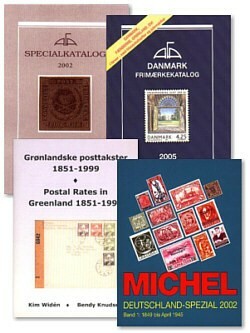 Accessories: Danish stamp catalogues is always on stock, like Afa etc. All Danish stamp catalogues is always on stock. If you are in need of any accessories, please contact us by filling out the form below.